Why Choose Ultimate Care Vending? 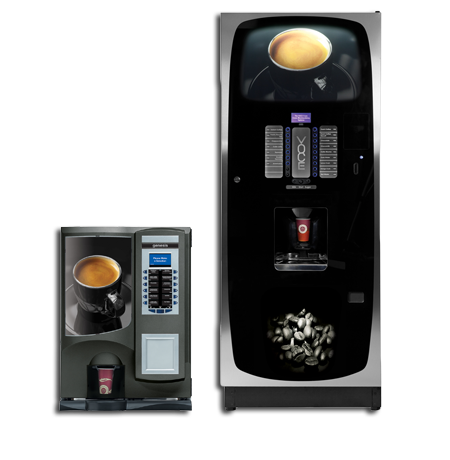 Ultimate Care Vending Services Ltd are a well established independent vending company providing reliable machines and service to a variety of businesses and organisations across the Greater Manchester and surrounding regions. 24 years experience supplying vending solutions to 100’s of businesses throughout the North West. The very latest technology machines are available on lease rentals or our quality re-conditioned equipment on direct rental. All our equipment comes with full 24 Hour service. CLICK HERE to find out more about our recycling. "Finally found a vending company we can rely on and trust." "Cost effective and reliable to a fault." "Quality service at all times." "Local reliable company we highly recommend the service they provide." "Competent vending company punctual and a joy to work alongside." "The best service to date." "Responsive to all our needs." CLICK HERE to view all of our customer testimonials. FREEDOM VENDING - Credit crunch your vending service with our unique freedom vending service. A cup of Coffee a day keeps diabetes at bay! £400 The Cost Of The Tea Run! We are an independantly owned and run company who offer reliable vending equipment and services in and around the Manchester and Stockport areas. We offer contract free agreements to all our customers because we are so confident in our ability to provide a reliable cost effective service that our customers will never need to try another supplier. Ultimate Care Vending Services Ltd is authorised and regulated by the Financial Conduct Authority.